Dyson Ball Animal Bagless Upright Vacuum – Just $249.99! Have you been looking for a Dyson? Clean up dust, dirt, pet fur and allergy-causing particles with this Dyson vacuum. This Dyson vacuum comes with a variety of tools to help you tackle hard-to-reach areas. Check out this great deal! 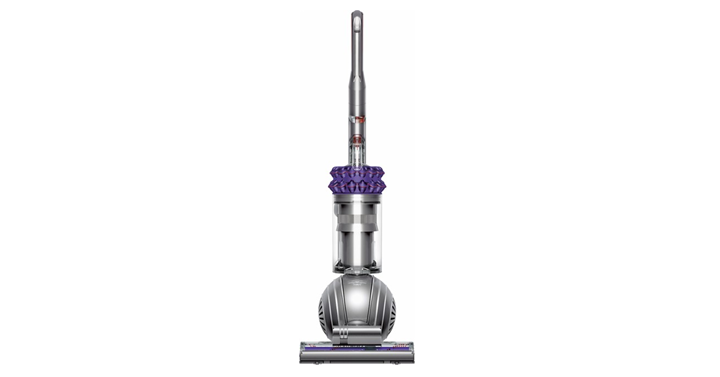 Get on over to Best Buy and check out the Dyson Ball Animal Bagless Upright Vacuum! Priced at just $249.99! Want to save on shipping? Be sure to select free in store pick up! Or if your order totals $35 or more you’ll get free shipping!